Don’t let the name fool you, this is not a real A8 concept car, but a limited-edition model that the German automaker developed in cooperation with Italian designer-furniture maker Poltrona Frau. 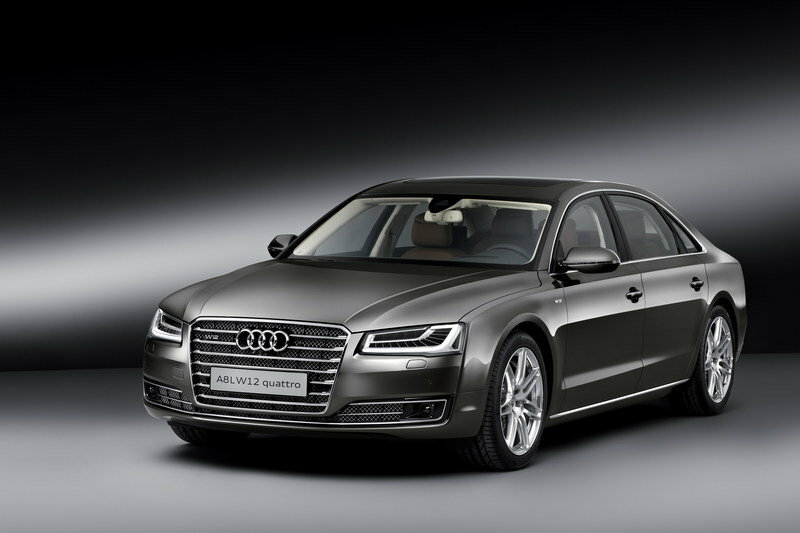 Once Audi releases the new A8 Exclusive Concept in March 2014, it will be limited to only 50 units. . 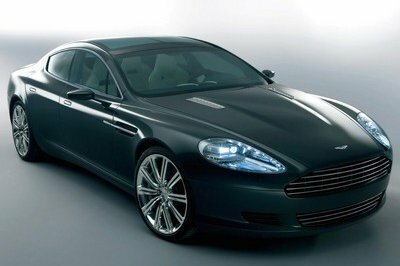 This limited edition is based on the A8 L W12 model and as you probably guessed, it features an exclusive interior. Audi decided to use a special Agatha cognac-colored aniline leather from Poltrona Frau. Another cool feature is the diamond quilting on the center section of the seats and the inlays made of fine-grain olive ash natural silver brown. Those two elegant features are combined with granite-gray stitching, piping and central pleat on the seats. 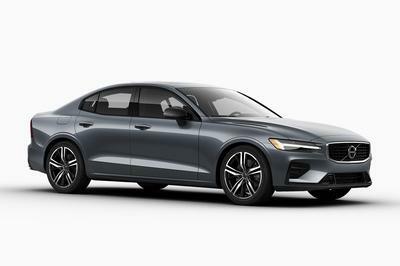 this granite grey also gets use on the steering wheel, the door top shoulders and the upper section of the instrument panel. 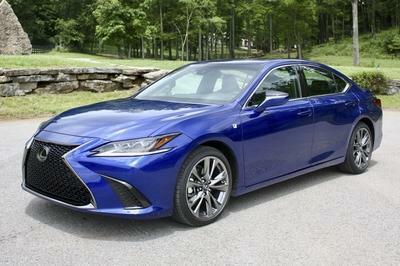 The model also received a white Alcantara headliner and cognac brown Alcantara on the rear package shelf. 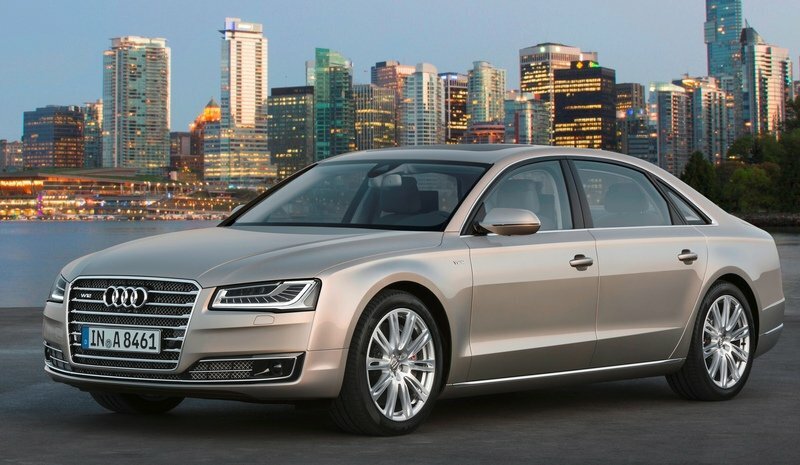 Updated 11/18/2013: Audi finally unveiled the official images of the new Audi A8 Exclusive. Check the picture gallery to see them all! 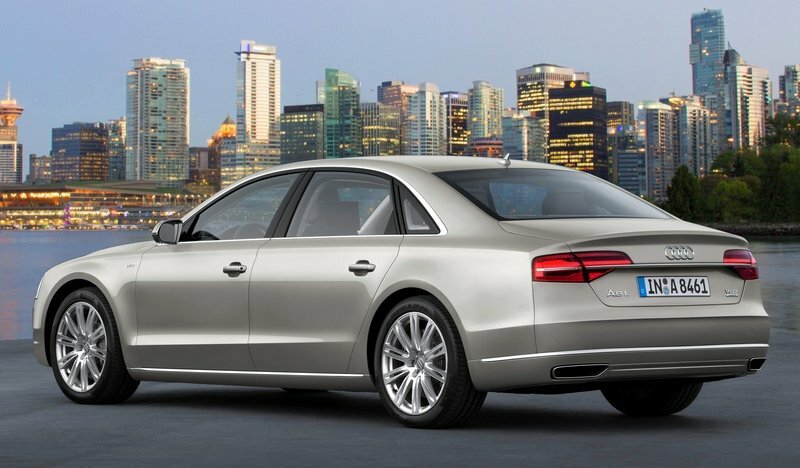 Click past the jump to read more about the Audi A8. 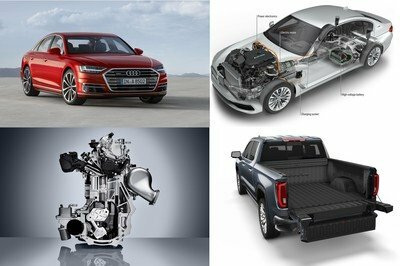 The Audi A8 L W12 gets a nice revision when the 2015 model rolls out, including some minor tweaks to the exterior and the interior, plus improved performance, fuel mileage and technology. 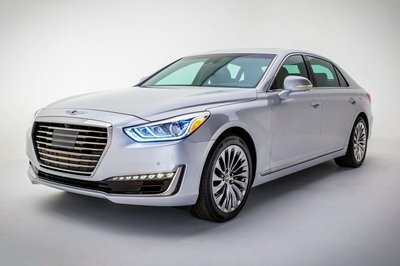 The A8 L W12 is powered by a 6.3-liter, W-12 engine that delivers a total of 500 horsepower and peak torque of 463 pound-feet. It sprints from 0 to 60 mph in just 4.2 seconds and up to a top speed of 155 mph.